Whiteman walks off for drinks on the back of a glorious cover drive. He's on 65, Agar 8. WA 5-359. Double bowling change as Stoinis replaces Pattinson from the River End. WA 5-344 from 101 overs. Siddle off, Boland on from the Church St end. 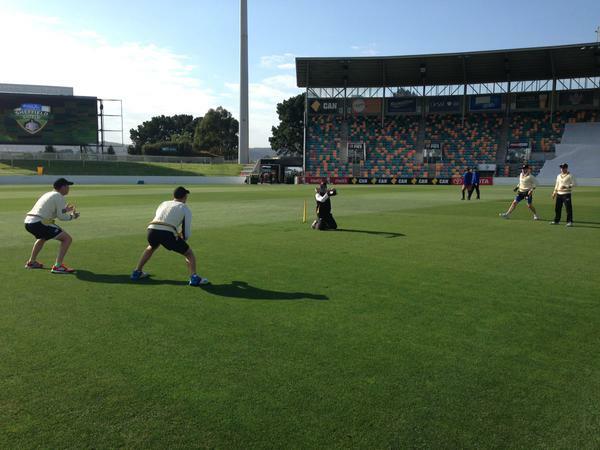 Stumps on day one of the #BupaSS final. 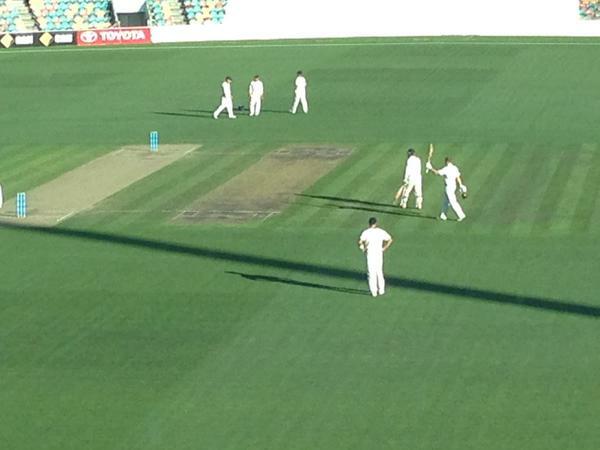 WA 4-310 thanks to Adam Voges's unbeaten 100. Century to Voges! His sixth ton of the year! WA in control, 4-310. 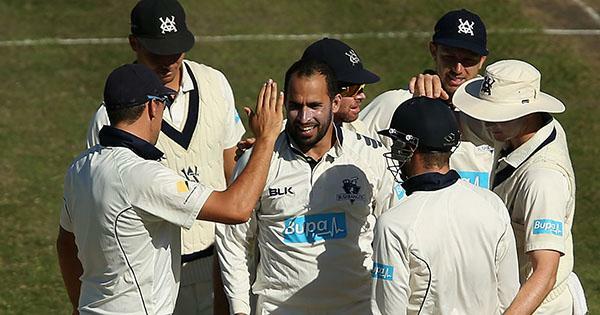 300 up for @waca_cricket with less than four overs remaining on day one. Drinks in Hobart. We've got an even contest on our hands here. Voges 50, Whiteman 19. WA 4-235. 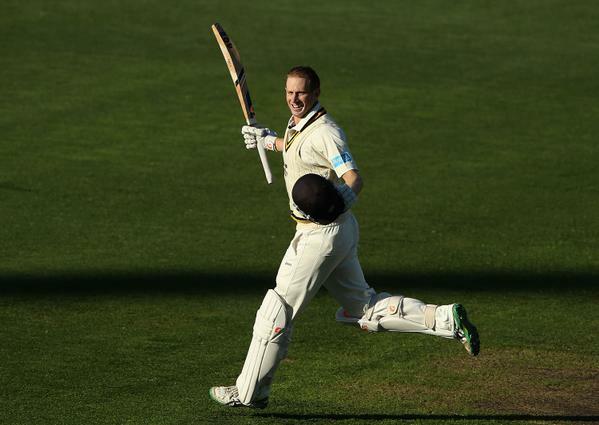 Half-century for Voges as his sublime summer continues. 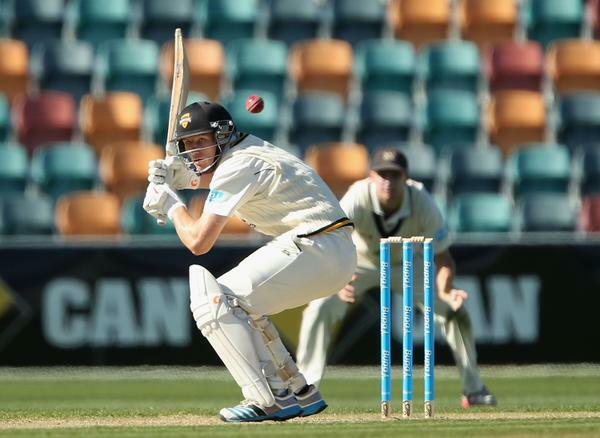 Voges moves to 47* in Hobart and is now fourth on the list for most Shield runs in a season.